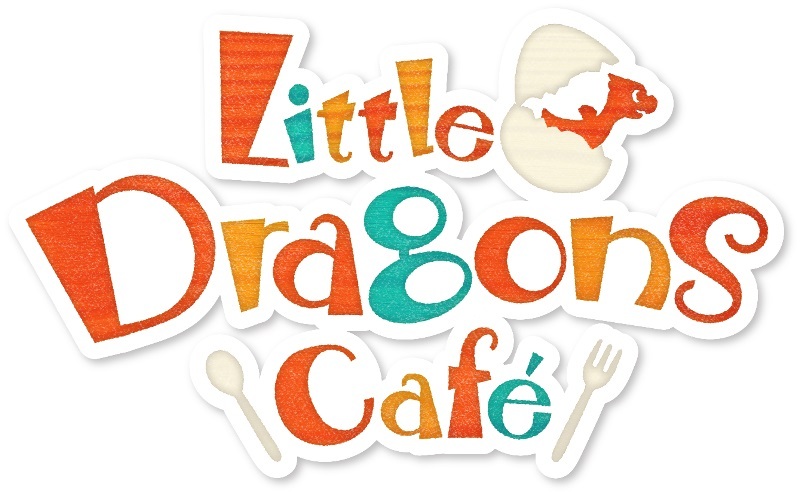 Aksys Games is collaborating with Harvest Moon creator Yasuhiro Wada for Little Dragons Cafe, a game for Nintendo Switch that combines dragon husbandry with cooking and restaurant management. Little Dragons Cafe will star a twin brother and sister who work at their mother’s cafe. Unfortunately, things become complicated when the kids’ mother enters a deep sleep and the two are tasked with raising a dragon in order to wake her from her slumber. There are handful of core systems are at the heart of Little Dragons Cafe, including the care and feeding of your tiny dragon, growing produce, cooking, fishing and managing the cafe. Players will have to cook meals for their hungry neighbors and aid them in solving their multiple problems. By doing this, it will raise the kids’ popularity and customers’ happiness. Wada is most well-known for creating the popular Bokujō Monogatari series, which was published under the names Harvest Moon and Story of Seasons outside of Japan. He has also worked on Birthdays the Beginning which was released for PS4 and PC last year.